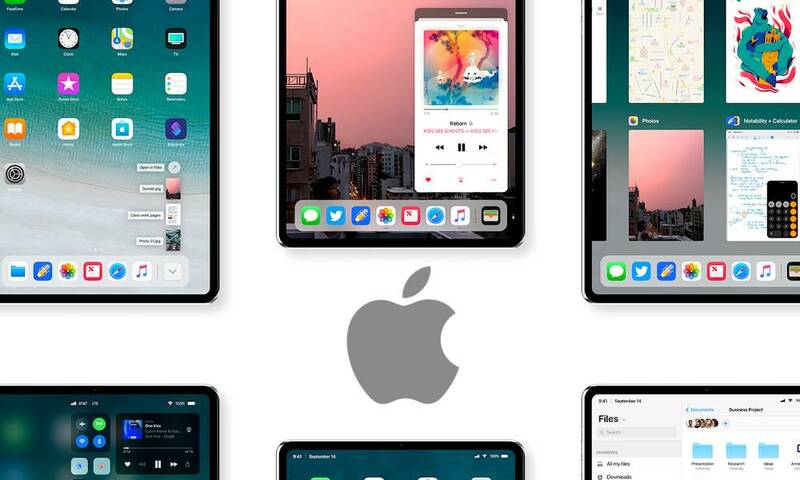 pple debuted new iPhones and Apple Watches last month, but while we were originally expecting Mac and iPad hardware to be refreshed, those predictions ultimately didn’t materialize. It’s now October, and for many of us, that means fall weather and spooky celebrations. But this year, it could mean new Apple products, too! In past years, Apple has taken to debuted new Mac and iPad products at a second fall keynote — typically in October. With a handful of significant rumored product refreshes this year, it’s looking increasingly likely that we should expect Press invites for an October keynote sometime soon. To be clear, Apple could debut new Mac and iPad Pro devices via press release (like it did for the 2018 MacBook Pro lineup). But that seems unlikely due-to how significant of an upgrade that new iPad Pro models are expected to receive, as well as rumors pointing to brand new Mac products — like an entry-level 13-inch MacBook and a long-awaited Mac mini refresh. What Products Should We Expect? The aforementioned iPad Pro models are widely expected to adopt a number of new iPhone-like features. That includes the addition of Face ID, the removal of the Home button, and the introduction of gesture-based controls similar to the iPhone X and XS models. Notably, the new iPad Pro models are also expected to feature reduced bezels, which could allow them to pack more display in a smaller footprint. Because of that, analysts have predicted that the 10.5-inch iPad Pro will become an 11-inch iPad Pro, while the 12.9-inch iPad Pro will retain the same display size but come in a slightly smaller form factor. Apple is also expected to debut a new 13-inch MacBook device that could be a spiritual successor to the 13-inch MacBook Air. It’s not clear if the device will be branded as a MacBook or a MacBook Air. While rumors are a bit inconsistent as far as price points, the device is largely expected to be an entry-level Mac notebook that could occupy the MacBook Air’s price tier. Despite significant engineering issues, it’s also perfectly possible that Apple could debut its long-awaited AirPower wireless charging mat and second-generation AirPods with a new Qi-based case. Apple’s past October events haven’t been as consistent as its annual iPhone keynotes. While they have all occurred in October, the exact dates range from the first week of the month to the third week. But this year, we could be getting an extra hint as to when Apple’s second fall keynote will occur. The company announced its mid-range iPhone XR device in early September, but the product won’t become available for pre-order until Friday, October 19. It’ll start shipping until the following Friday, October 26. Based on that, holding an event the week of October 15 would, theoretically, allow new iPad Pro and Mac models to become available for pre-order the same Friday as the iPhone XR. This is purely speculation, but it does seem to make sense based on the somewhat arbitrary shipping date of October 26.